Water that is not properly treated or filtered can contain all types of harmful compounds. A great way to ensure your water is suitable to drink is to distill it. 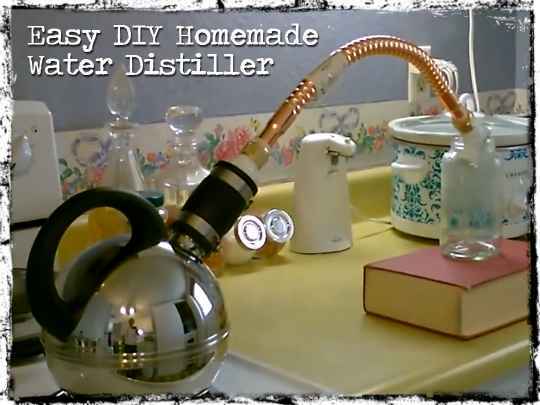 There are many amazing DIY water distiller designs you can easily make at home. 1. Build your own DIY water distiller to use in an emergency or when no water is available. 2. 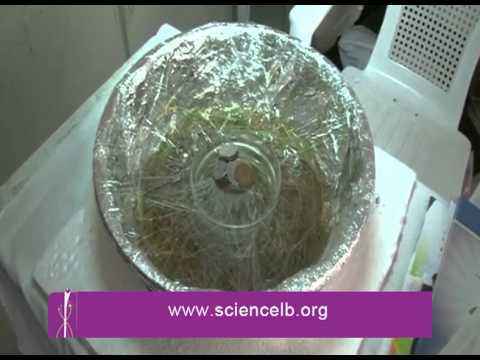 Learn how to create fresh water directly from the outside air. 3. 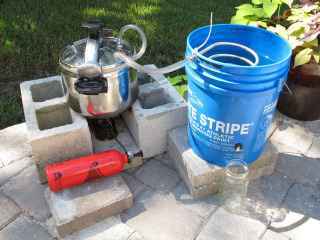 Learn how to build an emergency DIY water distiller in less than an hour. 4. 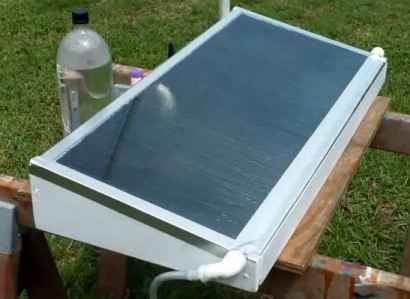 You may want to build a DIY solar water distiller to use on your homestead. 5. 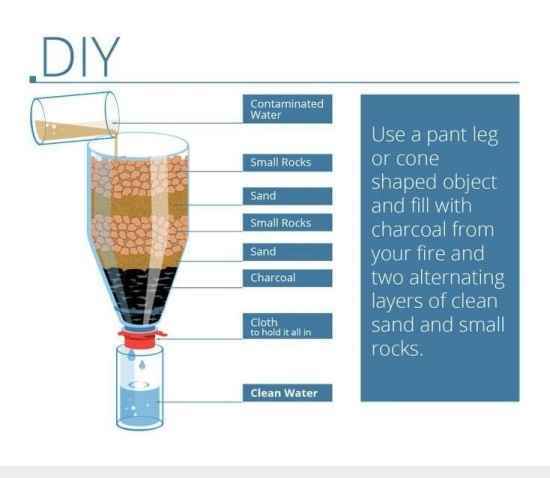 Build your own water distiller for under $20 to convert dirty water back into clean water. 6. 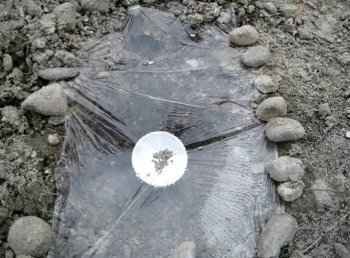 Learn how to make your own fresh water in an emergency by using a plastic bottle. 7. 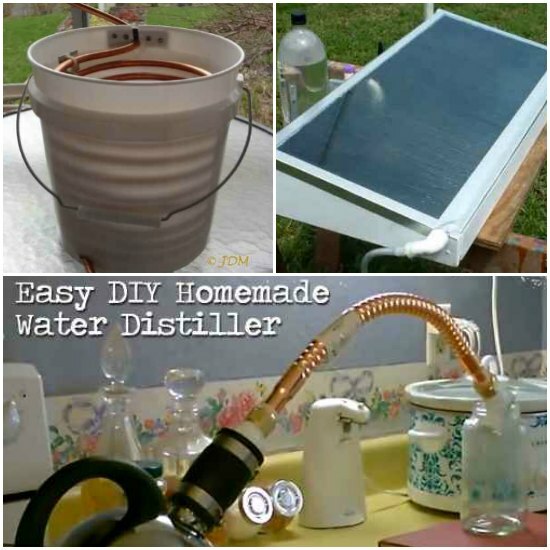 You can easily make your own homemade water distiller for no money to use during an emergency. 8. 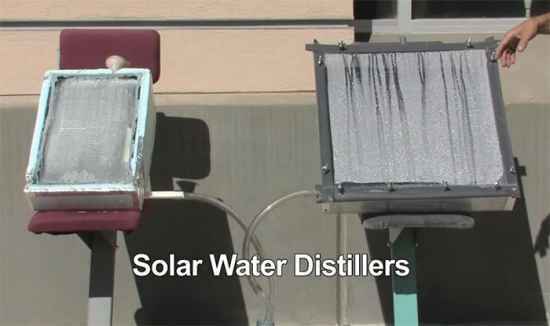 The process of solar water distillation explained. 9. Your stove can be used to make an easy DIY water distiller at home. 10. 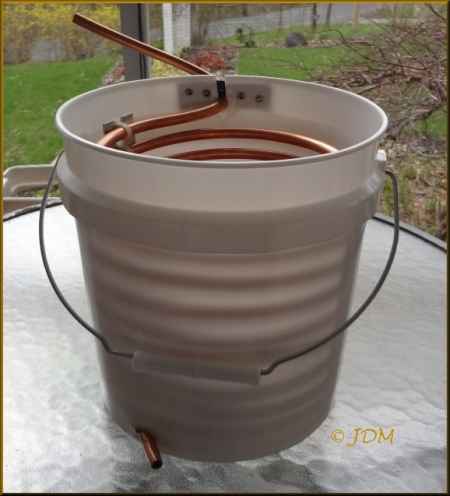 Learn how to build an emergency water distiller for your home. 11. Learn about the process for off-grid water distillation for your homestead. 12. 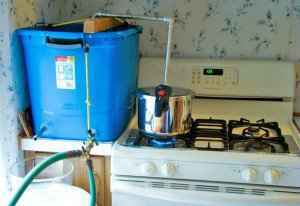 Use supplies around the home to make a water distiller when no water is available. 13. Learn how you can quickly distill water at home. 14. 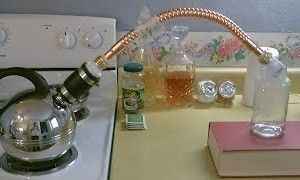 Learn how to build your own DIY water distiller at home.